Birchwood Retreat is in a residential neighborhood on an acre and a half of land near the heart of Chelsea. 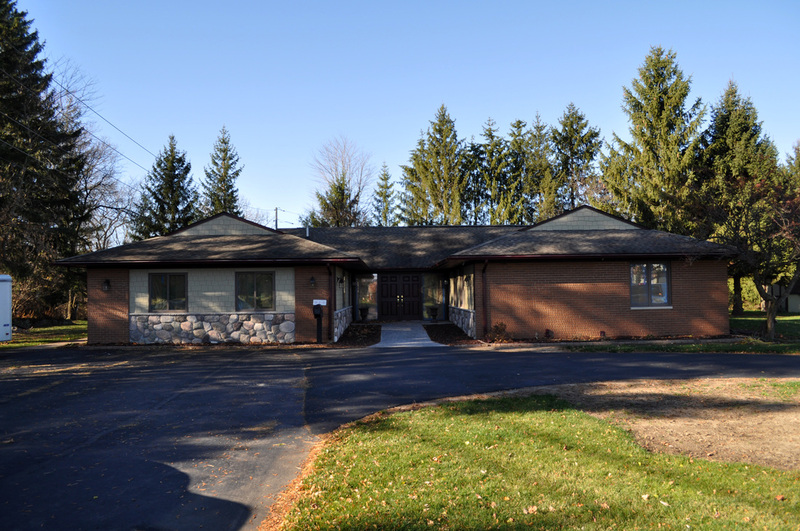 It is conveniently located near Chelsea Community Hospital and a few miles from I-94. 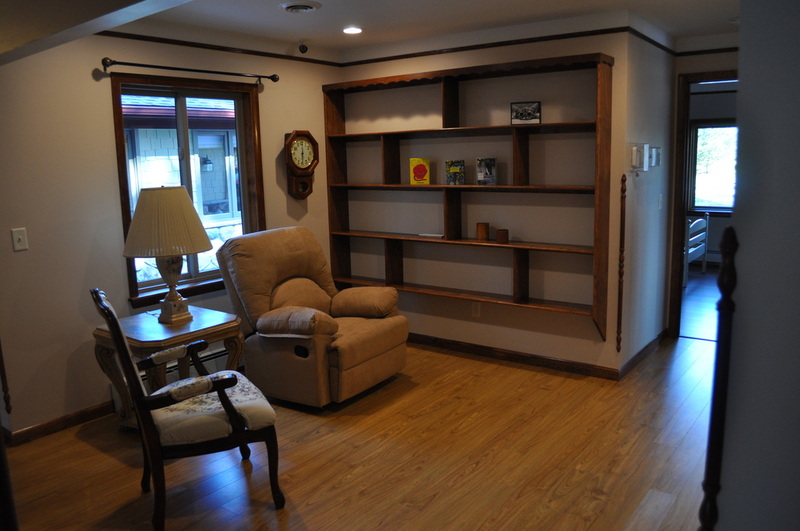 A surveillance system provides our aides visual monitoring of all common areas and entrances providing peace of mind. Step outside onto the stamped concrete patio to a spacious tree-lined backyard with groomed walking paths. This custom designed residence offers the comforts of a spacious living room with a cathedral ceiling and a sun room with plenty of bright daylight. 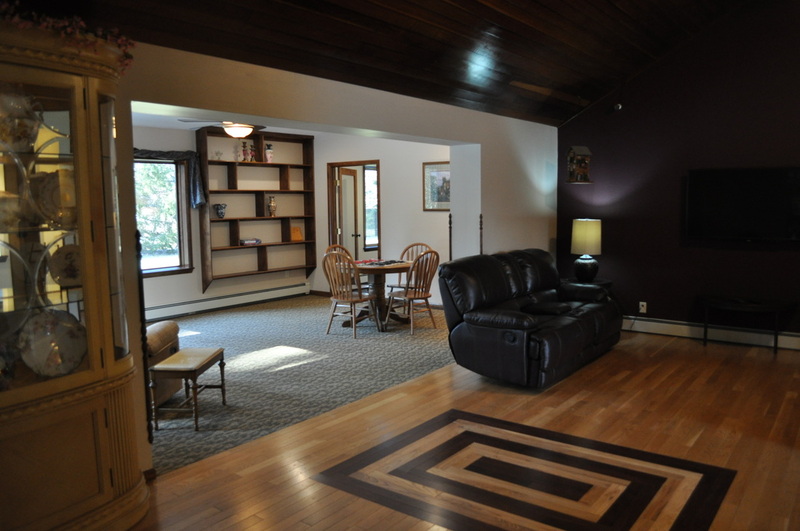 There is a large screen television and comfortable furniture throughout. 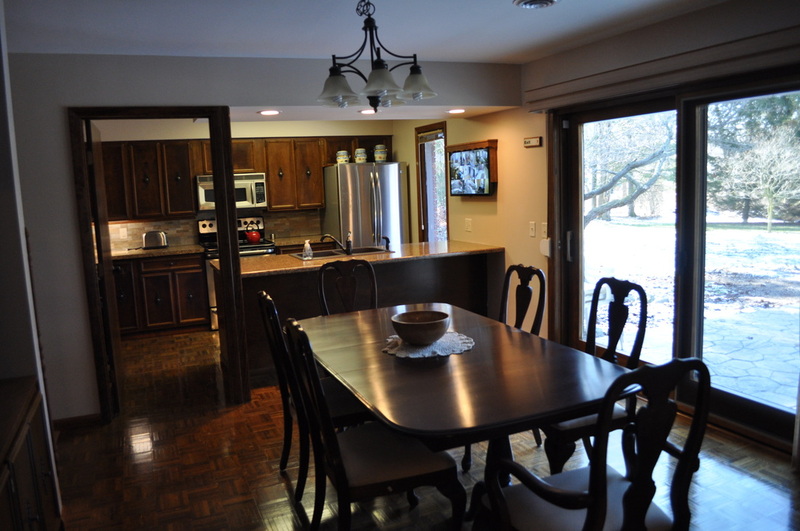 The living room is adjacent to a generously sized dining room perfect for serving delicious meals prepared in the nearby kitchen. 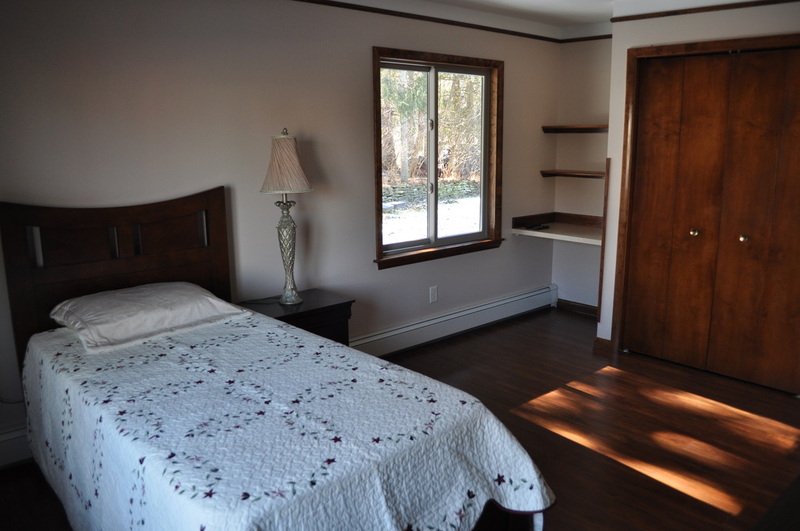 There are six generously sized private bedrooms decorated with blinds, a flat-screen television and a large closet. 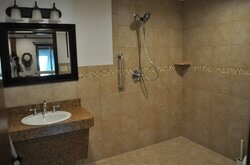 They share two and a half large bathrooms, one with a wheelchair accessible tub.